Spike Chunsoft’s Takayuki Sugawara brought an unannounced and brand new PS Vita title during Famitu’s 30th anniversary celebration live stream today. 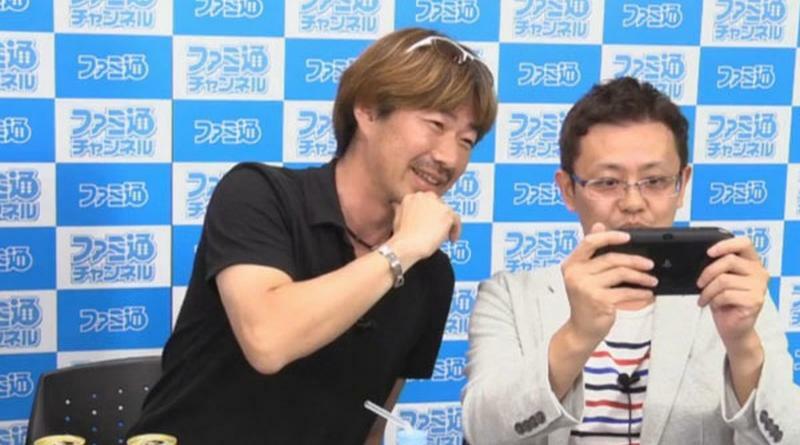 Sugawara handed a PS Vita to Famitsu editor-in-chief Katsuhiko Hayashi to the play the new title. When asked, if this is okay, Hayashi replied that it was “surprising” and that “Sugawara’s image changed”. The new PS Vita game was not revealed during the live stream and we still have to wait for an official announcement in the future. Takayuki Sugawara previously has worked on games like Danganronpa and Ukiyo no Shishi / Roushi.